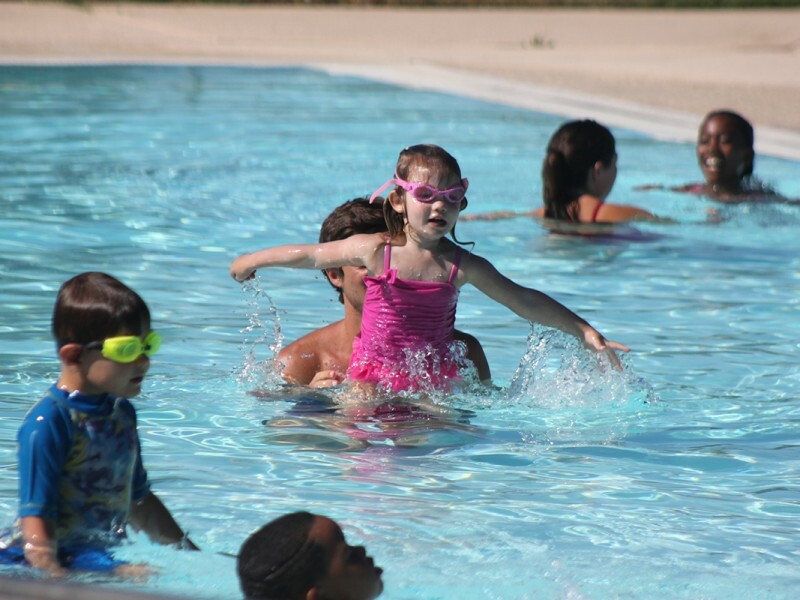 To see a complete list of the current season’s swim lesson schedule and to register online, visit our registration site. 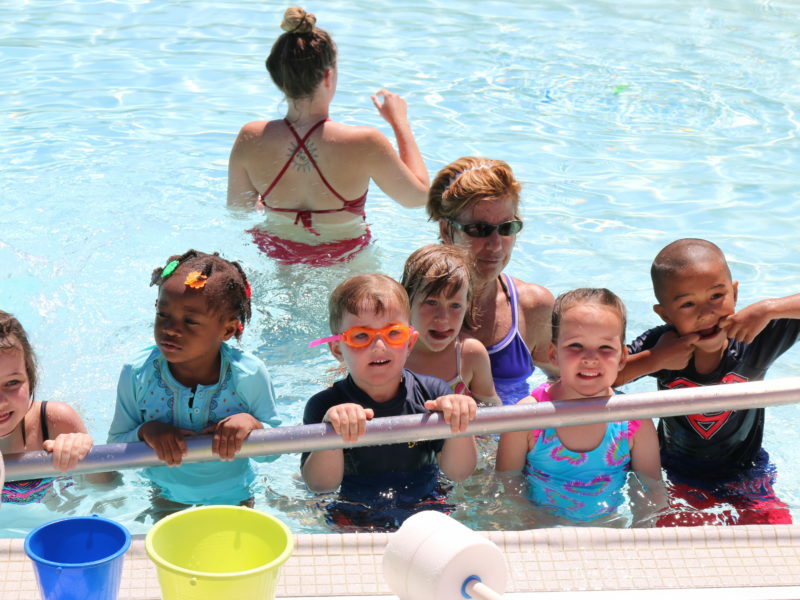 Or view the Aquatics Section in our 2019 Spring/Summer Recreation Guide. Reserve the Pool! Email spatterson@crpd.com for more information. 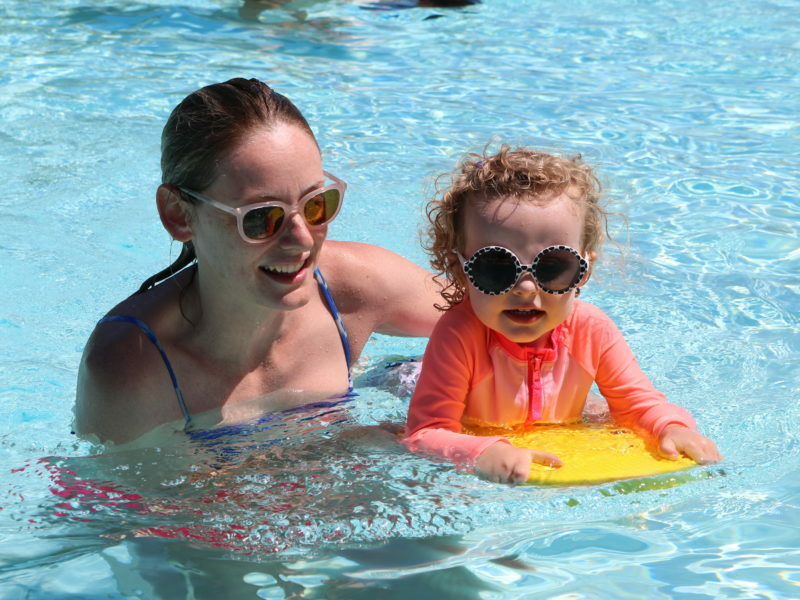 The Parent & Me class helps babies and toddlers become comfortable in the pool through games, songs and repetition while learning basic skills. 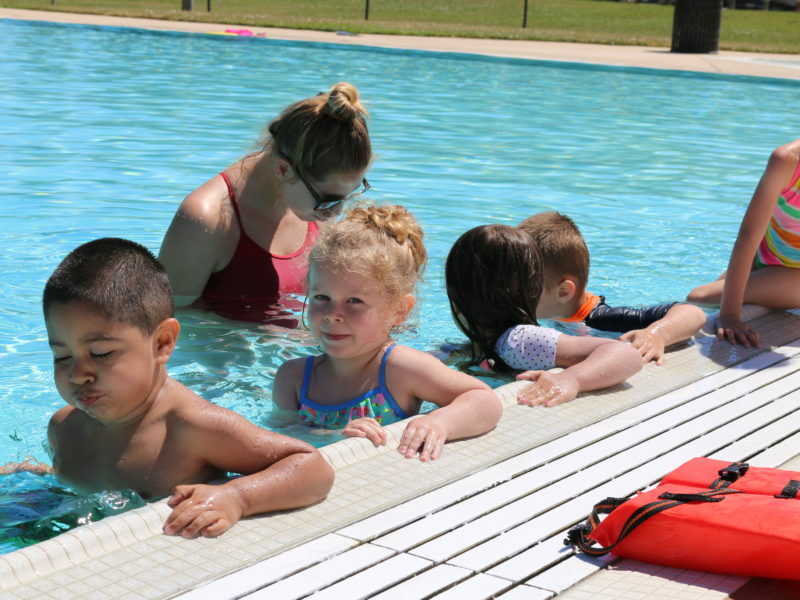 Children over 3 years work in groups with instructors to first learn the fundamentals of floating and water safety, eventually developing underwater and stroke development. 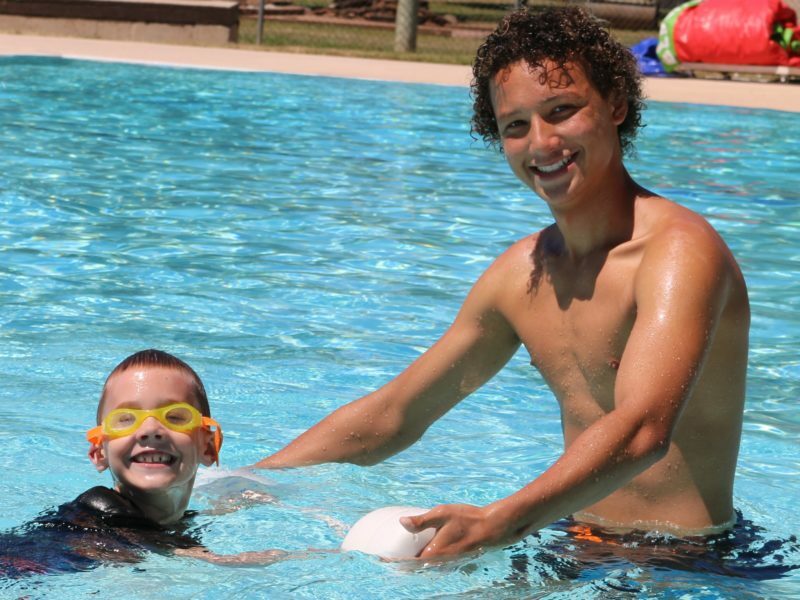 Water aerobics classes are suitable for all swim levels. 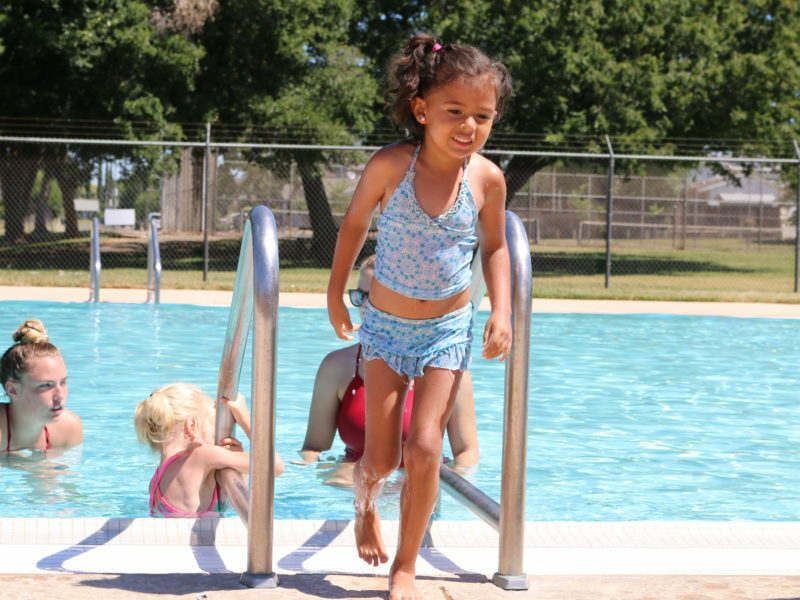 Classes take place in pool water that is deep enough to offer resistance, but shallow enough to remain comfortably above the water. 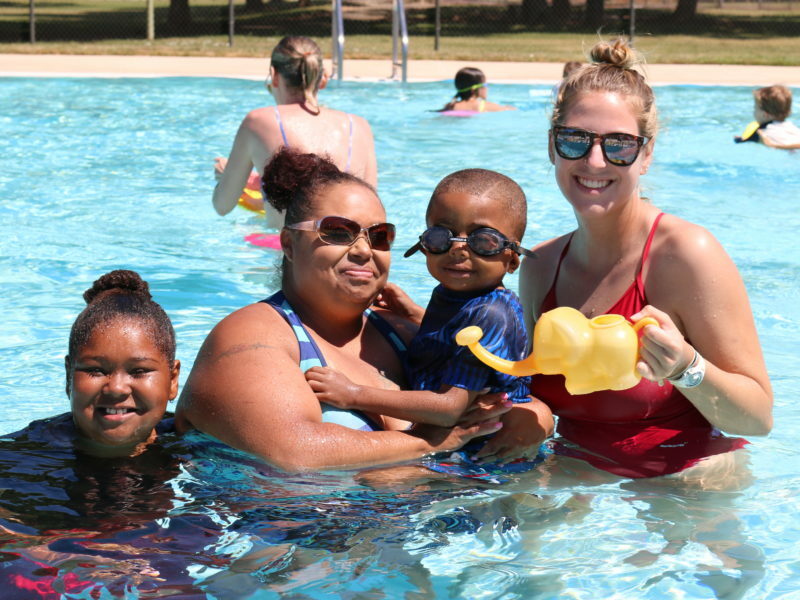 This American Red Cross course includes certifications in lifeguarding skills, First Aid, CPR for the Professional Rescuer, AED and Title 22 training. Occurs: Friday – Sunday, March 29 – 31 and Friday/Saturday, April 5 – 6. Visit our Swim Teams page for more information about the Cordova Blue Marlins and the Cordova Cordettes.